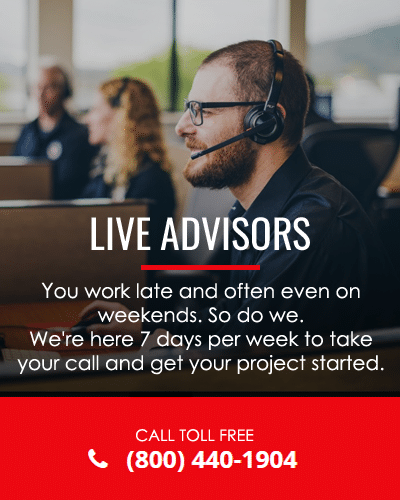 DriveSavers has worked extensively with lawyers, corporate legal, IT departments, HR departments, individuals and law enforcement agencies to provide legally defensible reports. We understand the legal issues surrounding the collection, analysis and protection of electronic data for litigation and internal investigations. DriveSavers will customize a program to meet the security level you require.